Spotify has announced the launch of its annual 2018 Artist Wrapped campaign, presenting artists with a custom micro-site celebrating their success on Spotify over the past year, including an overview of how their music connected with fans. 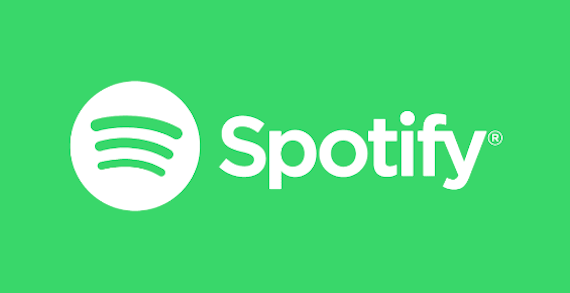 The news coincides with the launch of Spotify’s annual Wrapped campaign for listeners, which allows fans to rediscover and share the music and podcasts that formed their personal soundtrack in 2018. Artists and their teams can access and share their Wrapped pages by logging into Spotify for Artists.